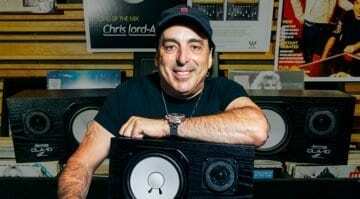 Waves has outed a new addition to its line-up of plug-ins developed with radio rock-mixing maestro Chris Lord-Alge. The CLA MixDown plug-in is designed to simulate two of the producer’s mix buss compression chains, with added console overdrive and a general purpose EQ to enhance bass and treble. It’s probably the last piece of the puzzle in Waves’ CLA collection, needed to finish off the sound with the right vibe. Like other CLA plug-ins, MixDown has a very clean interface with nothing whatsoever to raise any “how does this work?” questions. It’s not, however, an instant gratification type of plug-in. There are six adjustable bands that let you tweak input, bass, treble, “glue”, drive, and output to taste. 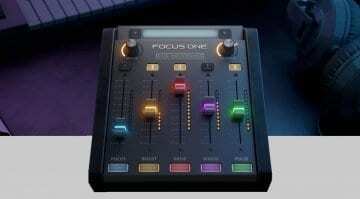 More specifically, the bass fader controls the “richness” (?) 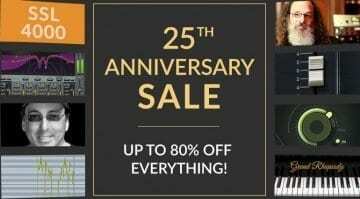 of the mix, the treble fader controls the high frequency bite and presence, the glue fader moves between two types of compression, and drive controls the amount of added harmonic distortion. These modules can be enabled and disabled, so you aren’t stuck with a rigid mix buss structure. There are also virtual VU meters that can be switched between input, gain reduction, and output measuring. Unfortunately, that’s all you are probably going to learn from the plug-in, as its inner workings are inaccessible from the user interface. 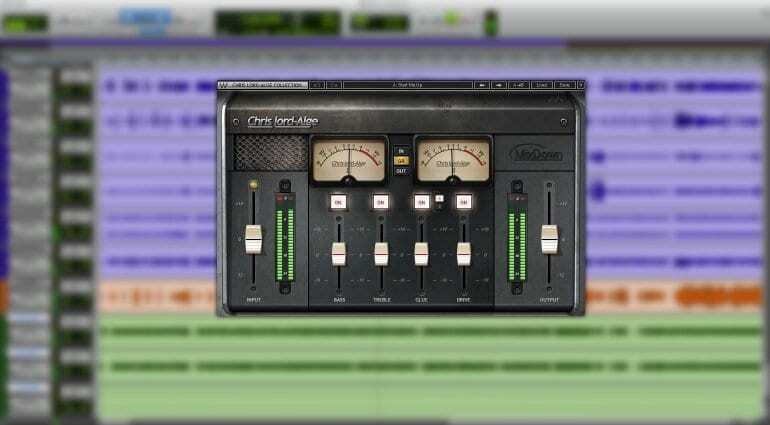 However, CLA MixDown is obviously designed to save time, and deep tweaks are not its forte. 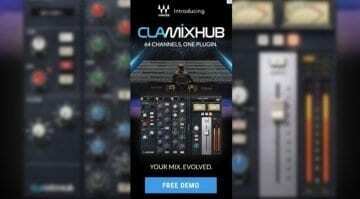 Waves CLA MixDown is currently on sale for a very affordable 29 USD, down from the regular price of 99 USD. Owners of the CLA Signature Series bundle who purchased it before July 10 are eligible for a discount. More information is available from Waves’ website and in the video below!